The contents of each library differs as each site has the autonomy to curate their collection how they see fit. 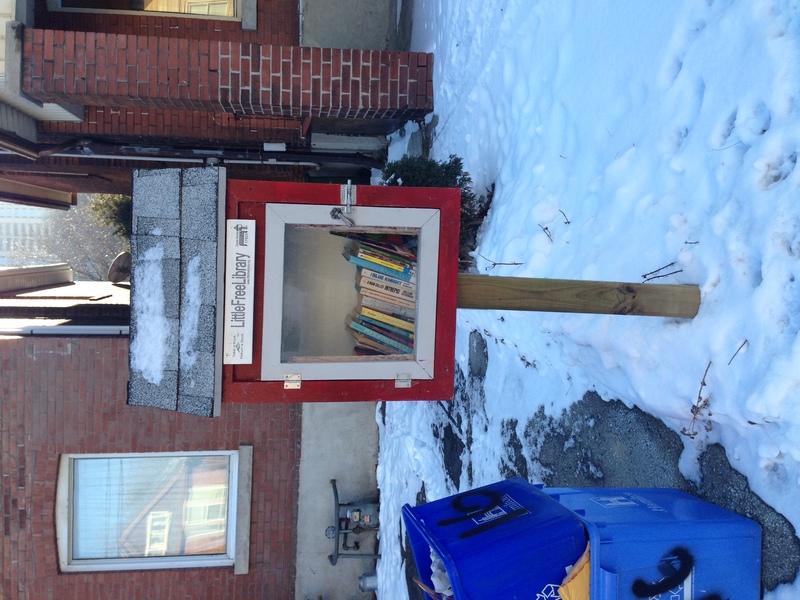 The Little Free Library provides resources, tips, suggestions and downloadable templates for anyone running their own library; democratising reading and flying the flag for collaborative consumption. Now more than ever, in a world that feels full of digital reading devices and diminishing public libraries, physical books should be both coveted and shared. 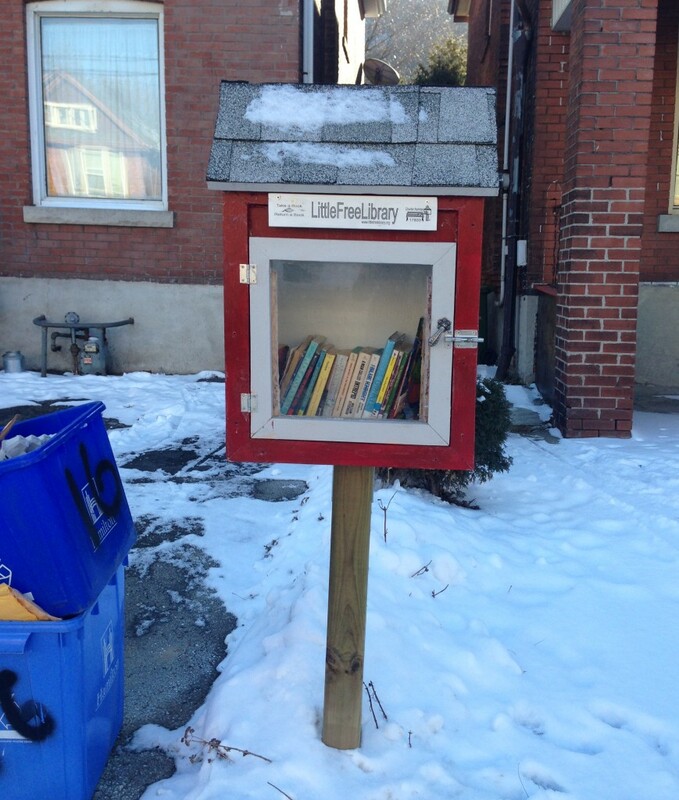 PS – The Little Library above is on Cumberland Avenue in Hamilton, Ontario. I passed by and perused its titles this morning.